Everyone who celebrates the winter holidays has been on the giving or receiving end of books. 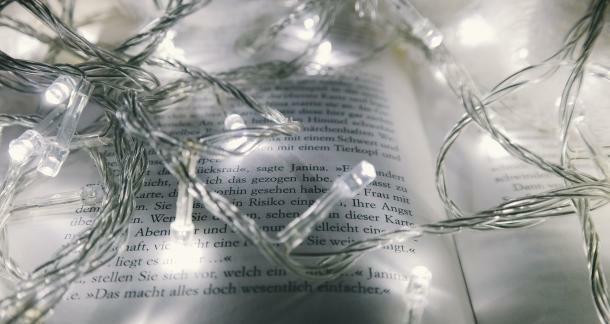 Books should be easy gifts, but oh boy, they are not. Why does it have to be so fraught? When I say "fraught," I think of the experience of unwrapping a Chicken Soup For The Soul book and trying not to throw up in my mouth. Really, you think I like these? You've seen the books I read during the rest of the year, right? How does this fit with my eclectic (but semi-predictable) tastes? Maybe you've had this experience too and would like it to stop. Maybe you've perpetrated such an offense. I have certainly imposed my tastes on others at least once. In my opinion, a gift book satisfies a few criteria: the idea of it makes you happy because it resonates with things you like, there's a visual component, and it's not something you would buy yourself. Easy-peasy, right? So here you go—a list of weird and wonderful titles that are all on my personal wish list and may now be on yours. For the Lord Of The Rings fan who already has every extra extended Peter Jackson director's cut ever released, a new precious for the collection. 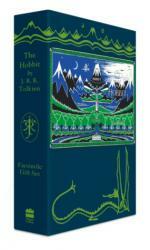 This book is special because it reproduces the original first edition (1937), of which only 1,500 copies were printed. Tolkien revised it in 1947 to better align with the Lord Of The Rings story as he was developing it, so most of us have not read the unrevised text. How better to take your nerd knowledge to the next level? Also included are a CD of Tolkien reading his book and "a special copy of Thror’s map which reveals the secret moon-runes when held to the light"! You're welcome! On to a different type of nerd knowledge: words rarely used by the general population. I've been gifted many books full of ye old words which can basically never be used in modern conversation, but collective nouns are something else. Everyone (in my circle) knows a group of crows is a murder, so why not enrich one's knowledge with a few other groups? Impress me with your knowledge of the collective nouns for a group of starlings (murmuration) or coyotes (band) or bears (sleuth). Sewell beautifully illustrates his descriptions with watercolor portraits, so you can give it to your nature enthusiast friend too. Ha ha! The only art book worth giving this holiday season looks just like all the other big heavy coffee table books featuring big, important male artists, but with a twist! So much to love here. 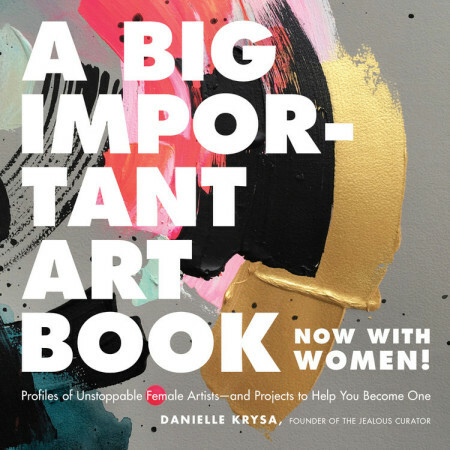 Krysa takes the old format of biography, analysis, and examples and adds something new: she introduces each chapter with an assignment to the reader to try making some art in the style of the highlighted artists. There are so many fantastic artists to discover here, like Seonna Hong and Sarah Gee Miller and my favorite of favorites, Louise Bourgeois. Oh this is just adorable. 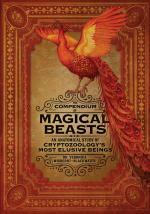 The Compendium was purportedly discovered by Melissa Brinks in an attic where it had languished for over a century. She spent months transcribing Wigberht-Blackwater's journals in order to bring this new knowledge to light. Thank heavens she did! 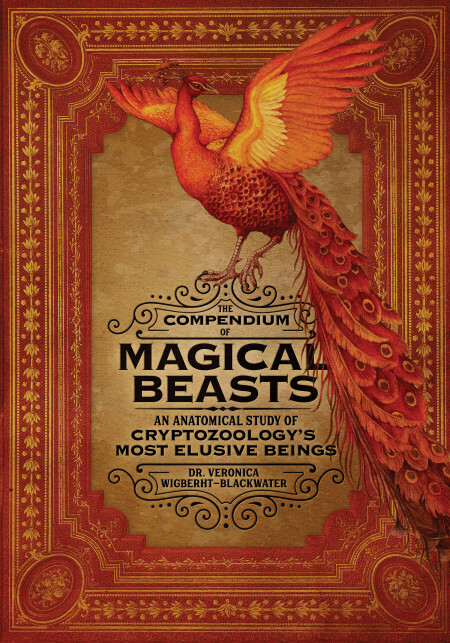 Her exhaustive study includes an amazing catalog, from mermaids to jackalopes, harpies to selkies. 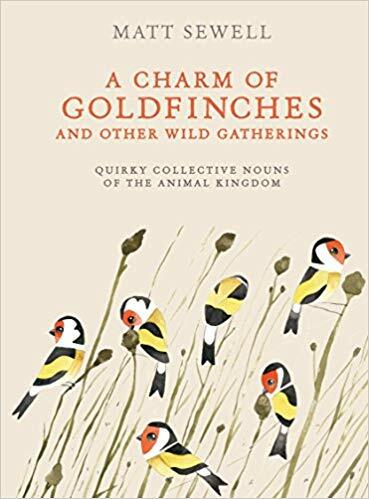 Richly illustrated by Jones and made to look like actual crumbling Downton-era journals, anyone with a newly ignited love of imaginary beasts will enjoy this treasure. 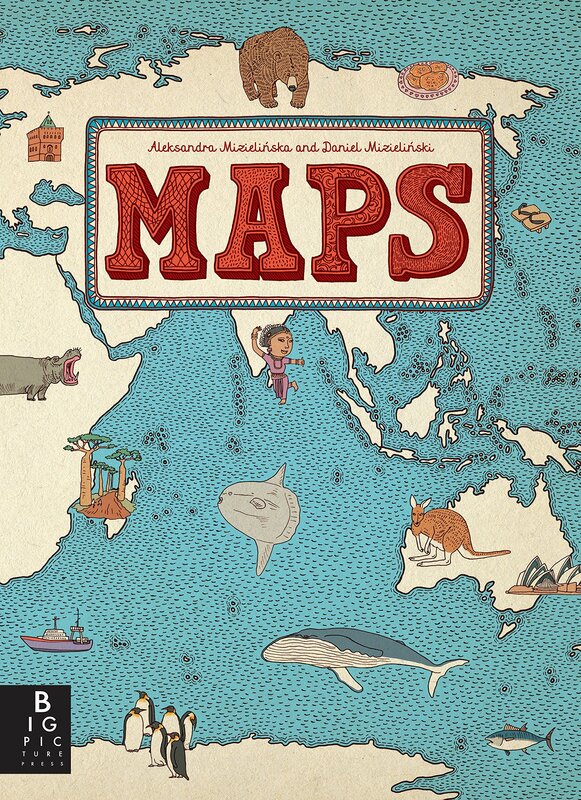 OMG, maps. Every nerd worth their salt loves cartography, and this particular collection is just so awesome! Do you like painstakingly hand-drawn cartography in a relatable, graphic style? How about flora, fauna, and facts and histories of the world? There's so much freaking learning here! 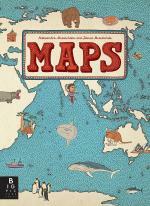 Every map highlights enough significant geography and cultural elements to give the reader a true sense of place—and a desire to go there. Thanks to the authors, my bucket list is now insane. A delight to behold and an ideal object to pass around with the extended family once everyone gets bored talking to each other. Look at this, Aunt Ruby! I love single subject books and I really cherish my copy of Bicycles Locked To Poles by John Glassie. What? It's great. So grainy and moody. So Natsuko's visual storytelling with light description is right up my alley. Do you have a dog or know someone who does? Does that dog hang around while you eat breakfast, hoping to steal your food? 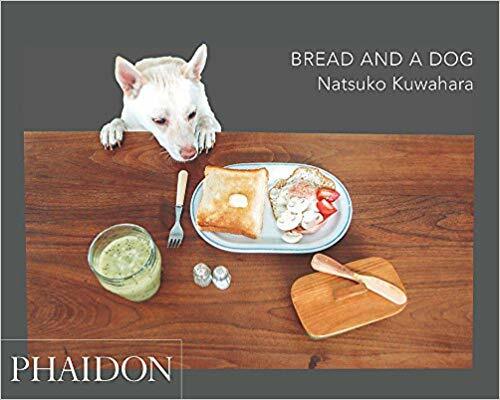 Kuwahara Natsuko chronicles that universal experience through 100 beautiful photographs. She's a food photographer, so everything looks amazing, and she even shares her recipes. Speaking of recipes, no holiday book list would be complete without a cookbook. Preferably something interesting, with recipes that are hard to make at home, but look really stunning. Enter Christina Tosi, the breakout star (in my opinion) of the Netflix series Chef's Table. Her baked creations draw from a seemingly insatiable love of junk food. She's the founder and owner of Milk Bar, a sweet shop that makes ice cream with cereal milk, and now has locations around the country. 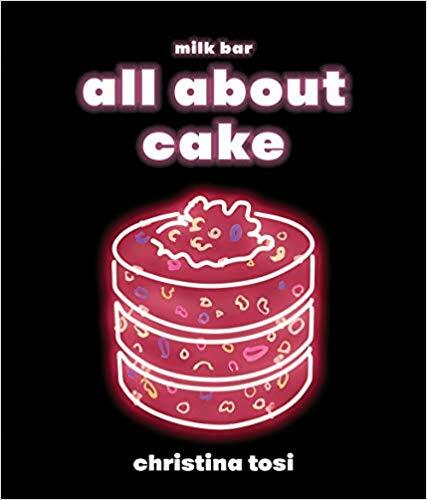 Tosi confesses to not liking cake until recently, so she established ground rules for herself, notably that she would never hide the ingenuity of her creations behind a layer of frosting. 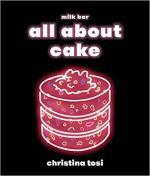 All About Cake teaches us how to make things like mint julep bundt cake, compost pound cake, and her signature birthday baller cake. I want to eat everything. 8. A Limited Edition Artist Book! Have you ever seen an artist book in person? If you haven't, get thee to an archives! Or, use the holiday excuse to splurge on a gift that will support this wonderful creative endeavor. My favorite vendor for artist and fine press books is Vamp & Tramp, which is run by the lovely Vicky and Bill Stewart. As they say, "We love books that haunt and comfort us. That’s what we'll try to have for each of you." I want to be haunted and comforted! 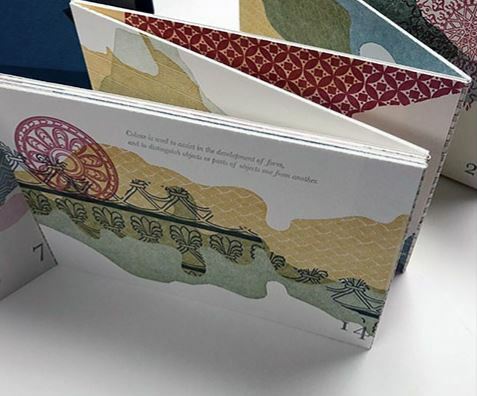 My current wish item is The Proposition Of Landscape by Melissa Wagner-Lawler, in which the artist re-imagines archival texts and maps using letterpress and hand-set type. Exquisite! Well there you go, friends—the end to your gift-giving woes. Think I missed something extra special? Tell me all about it in the comments!